Value Added Tax (VAT) is a tax on consumer spending and is applied to most goods and services in Ireland. 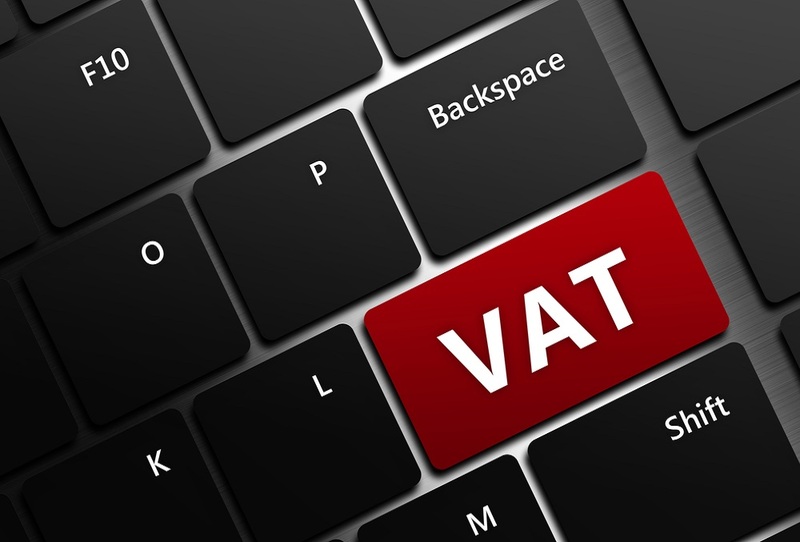 While consumers purchase goods and services without giving VAT a second thought, the buying and selling of goods by a business is very much impacted by VAT. We have put together a simple guide to some of the key points surrounding VAT which every business owner should be aware of. In addition to the above, certain activities relating to educational, crèche facilities, medical or financial services, along with admission to and promotion of live theatrical and musical performances are exempt from VAT. Understandably those who are exempt from charging VAT are also precluded from reclaiming VAT on goods or services which they purchase relating to those exempted activities. If you are supplying both goods and services and 90% or more of the turnover relates to goods then you will apply the threshold of €75,000. Once your registration has been processed by the Revenue Commissioners you will be provided with a VAT registration number. VAT returns are due for submission on the 19th of the following month, with an extended deadline of 23rd, if the return is both submitted and paid through the Revenue Online System (ROS). For example a January/February VAT 3 would be due for submission on or before 19th March or 23rd March if completed on ROS. Our recent blog, How Managing Your VAT Can Assist With Cashflow, provides details on how to return VAT on either a Cash Receipts Basis or an Invoices Basis, along with details of paying your VAT by direct debit. In addition to VAT 3 returns, you will also be required to submit a Return of Trading Details (RTD) on an annual basis. An RTD will outline your sales and purchases for the year, which will be required to be broken down by the relevant VAT rate, along with providing details of Intra-EU and overseas trade activity. The keeping of proper books and records is not just for VAT purposes, it is also a legal requirement. A good bookkeeping system should allow you to determine at any time who you own money to and more importantly, who owes you money! From the perspective of the Revenue Commissioners your VAT records must be kept up to date and must allow you to accurately determine and verify your VAT liabilities or refunds due. Books and records must also be retained, in their original form, for a period of 6 years. At Roberts Nathan our financial outsourcing department provides valuable support to many of our clients through the management of their financial function, which includes VAT compliance. Our dedicated team of professionals understand the importance of VAT to your business and by assisting our clients in this regard we can remove the burden associated with the compliance of “paperwork”. Our policy is to help our clients to continue to do what they are good at, their business! To find out more on how our outsourcing department can support your business click here. Brendan has over 10 years experience in practice. He spent 9 years with a mid tier practice and a further 2 years with a top 10 Firm in the Irish market, prior to joining Roberts Nathan as Office Managing Partner. Brendan’s areas of expertise include the provision of business advisory and compliance services to owner managed companies across a wide variety of sectors. Brendan also has considerable experience in the Charity and Not for Profit sector. Brendan is based in our Dublin office.